As part of an initiative aimed at providing a better customer experience, Nordstrom is improving the shipping speed of Drop Ship orders to customers. To do so, they are offering expedited shipping and shortening the standard delivery time frame for Drop Ship orders. Nordstrom will send the supplier a “Not After Date” of Tuesday on the order. If the order is NOT fulfilled and sent out by Tuesday, the supplier must reject the order. EDI Testing will begin next month (July) to test the new ship methods and the “Not After Date”. Nordstrom EDI Team will contact for testing timeframe. Customer places drop ship order for expedited 2nd day delivery on Nordstrom.com before 3 PM ET on Monday. Supplier processes the order the next business day Tuesday and ships to the customer using Next Day Air shipping. Customer receives the order on Wednesday. Beginning Pre-Holiday 2011, exact date TBD. In the area of shipping speed, we are targeting delivery timeframe of 3 days (order to customer’s door). All orders placed before 3 PM ET on Friday must be shipped the next business day Monday using Two Business Day shipping. Saturday and Sunday orders must ship by Tuesday. All Drop Ship orders will have the “Not After Date” added to the PO. Customer places drop ship order for standard delivery on Nordstrom.com before 3 PM ET on Tuesday. Supplier processes the order the next business day Wednesday and ships to the customer using Two Business Day shipping. Customer receives the order on Friday. 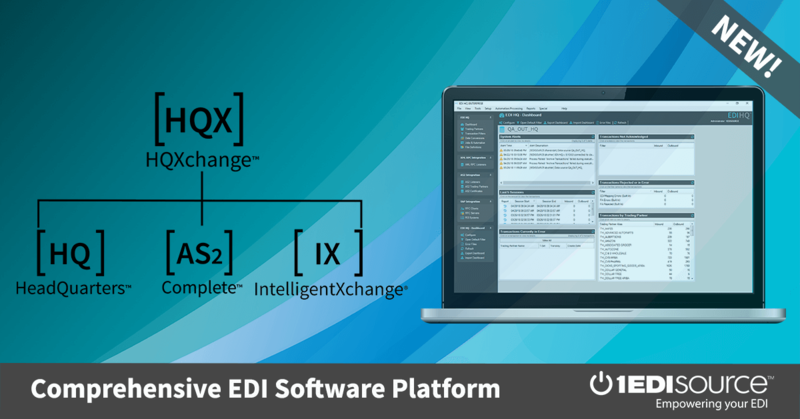 Keep up to date with Nordstrom compliance and all of your other trading partners and avoid chargebacks with EDI Software Solutions from 1 EDI Source, Contact Us Today!